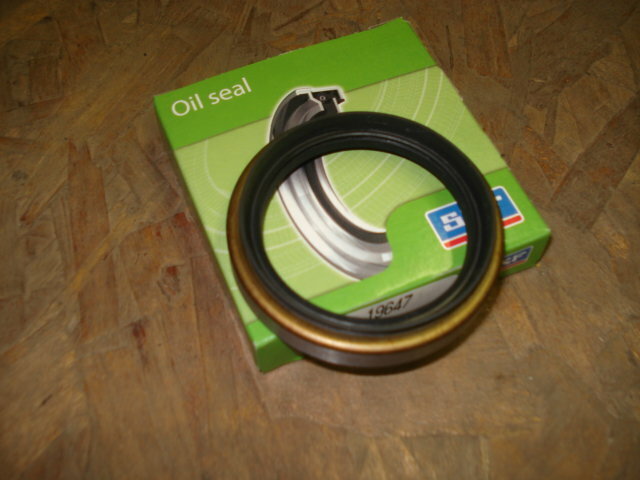 Rear wheel bearing seal for XR4Ti. Triple lipped seals to keep out dirt and moisture. Two are required per rear bearing carrier.